Become a COB Certified E-Commerce Manager! A valuable sales and customer-focused e-commerce training program which will help you plan and implement a powerful online store and sell your products and services effectively. Become a COB Certified E-Business Manager! This powerful 5-day broad spectrum e-business course, includes one day on e-commerce and a day on strategic planning, e-project management and e-risk management, instead of the web merchandising day of the E-Commerce Manager course. Get e-commerce classes online with the ultimate online e-commerce course. If you are unable to attend the 5-day e-commerce management course, why not try the the self-study course instead. 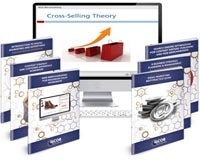 This practical self-study course combines a boxset of six powerful books with access to cutting-edge e-learning. 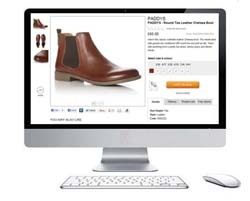 We offer powerful in-house online merchandising programs focused on your company and products.